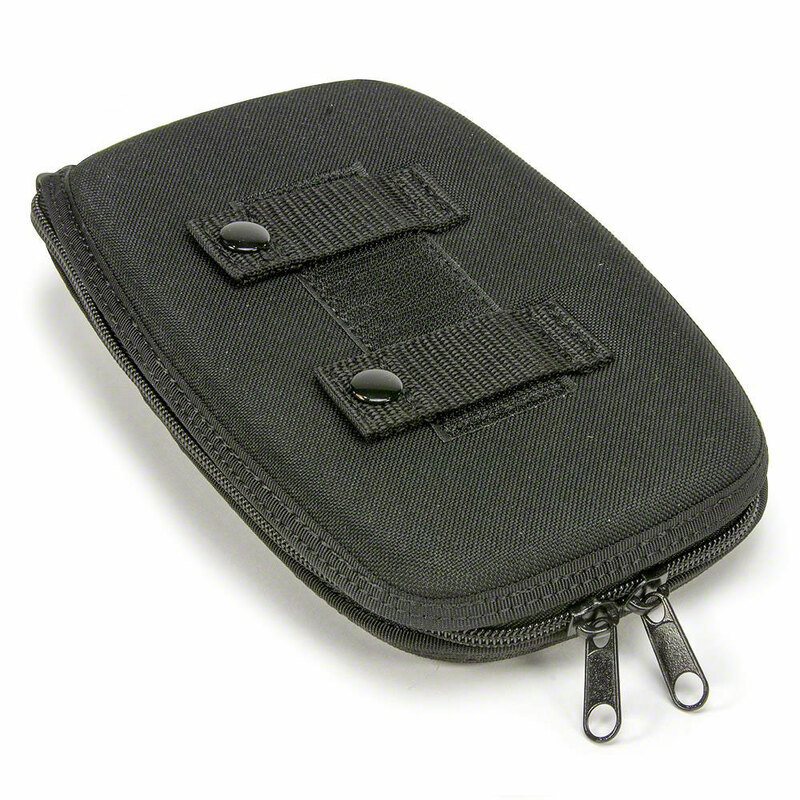 Accessory Pouch for the LIFEPAK® 1000. 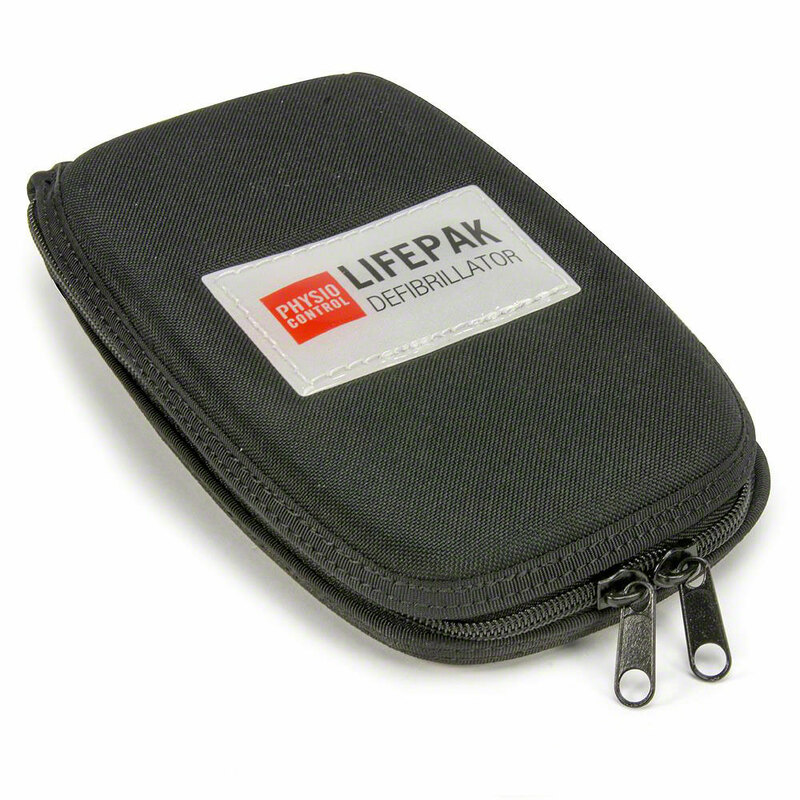 Accessory Pouch Designed Exclusively for the LIFEPAK® 1000 Defibrillator. 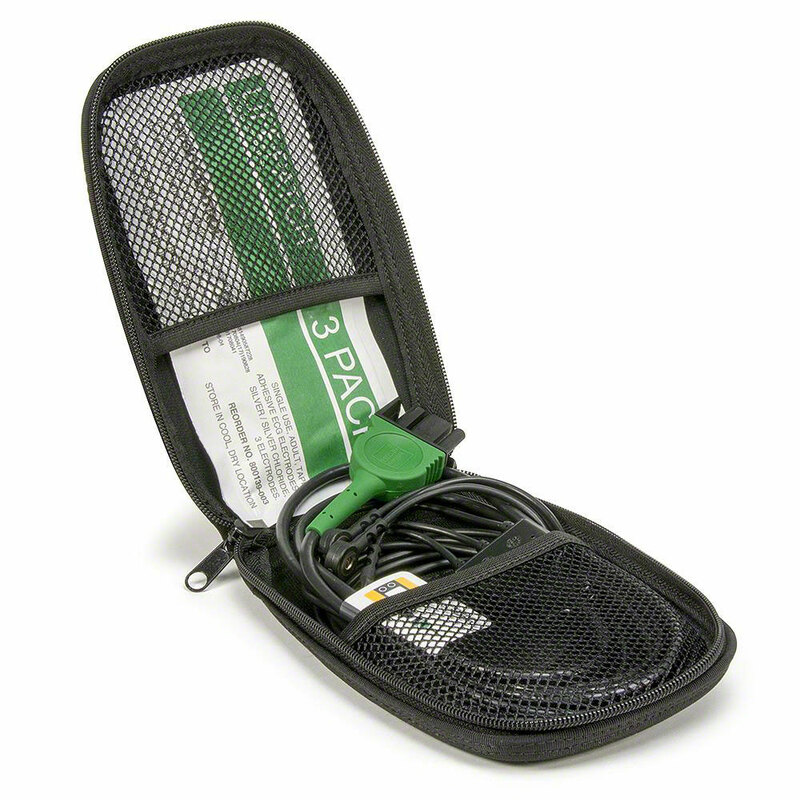 This pouch attaches to the strap of the soft-carry case, and is designed to hold the 3-Lead Monitoring Cable and snap electrodes pack. 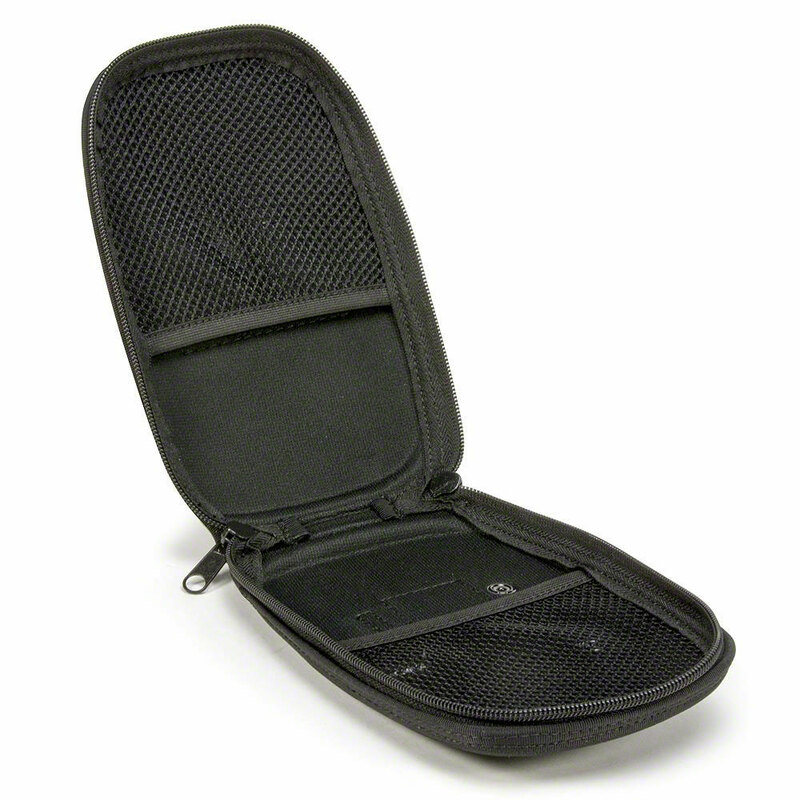 Pouch dimensions: 8 x 5 x 1.